Neela is a native Californian who grew up in the Bay Area. 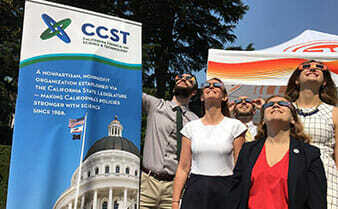 After completing graduate school, she was happy to return to the Sacramento/Davis area to participate in the CCST Science and Technology Policy Fellowship. She is now a Consultant at WSP USA where she advises infrastructure agencies. Her experience working in a legislative setting has proved helpful in understanding the regulations and politics that affect local infrastructure agencies. Neela received a PhD and MS in Civil and Environmental Engineering at Cornell University, and a BS in Civil and Environmental Engineering from UC Davis. 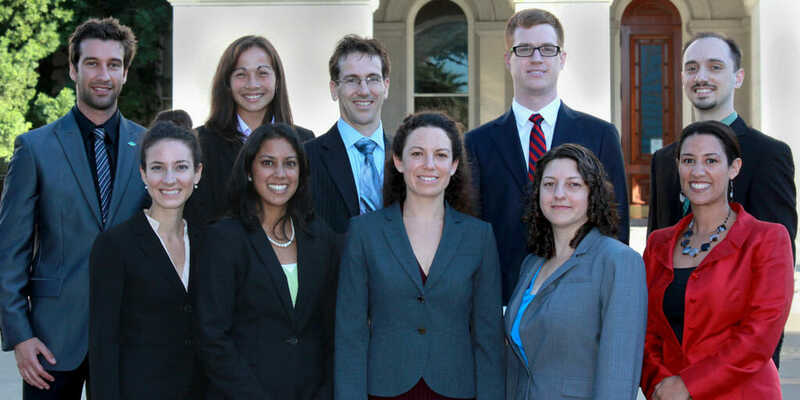 Neela is currently a Consultant with WSP USA in Washington DC.